Soon it is Christmas, and of course Coisbo Christmas Ale has to be on the table. 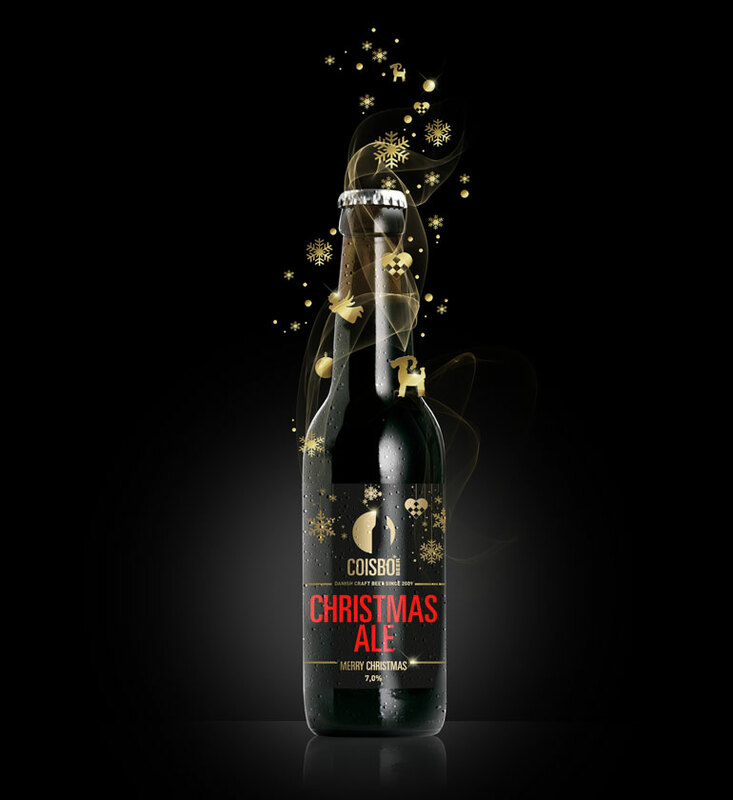 Coisbo Christmas Ale is an elegant, yuletide fairy tale that tells the story of sweet fruit, anise and blackcurrant with a wonderful and femi­nine finale of epic proportions. 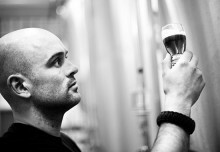 Match Christmas Ale with free-range pork neck, cabbage marmalade, celeriac,­ mustard and cress. Merry Christmas to all of you, from all of us.